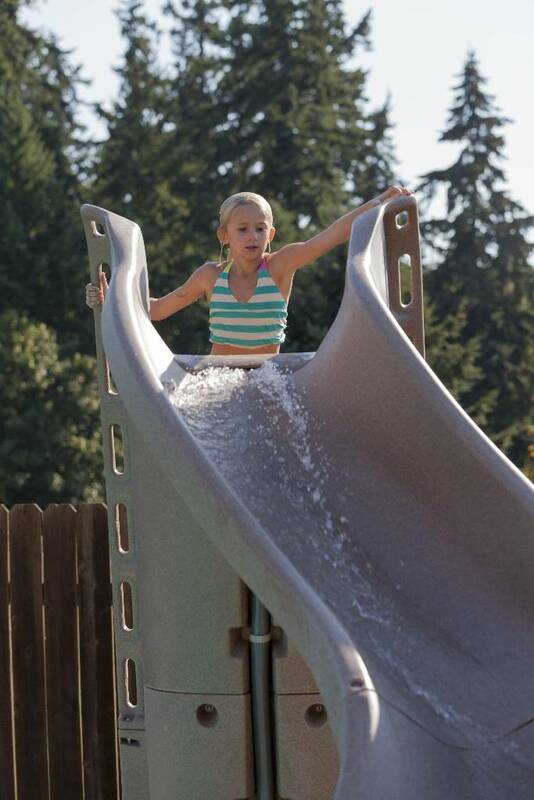 The TurboTwister gives you water park thrills in your own backyard! 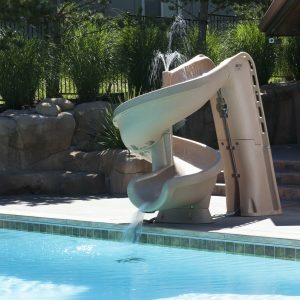 Whether it’s the rushing water or thrilling dips and curves that you love, the TurboTwister is packed with tons of great features for the entire family. 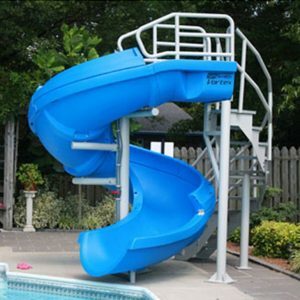 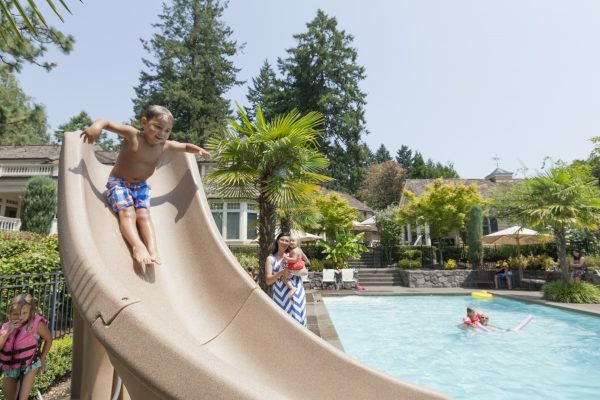 With sturdy molded-in handrails and an enclosed ladder, we’ve made safety a top priority.The TurboTwister slide has been designed with safety in mind and is compliant with the U.S. Consumer Product Safety Commission Standards. 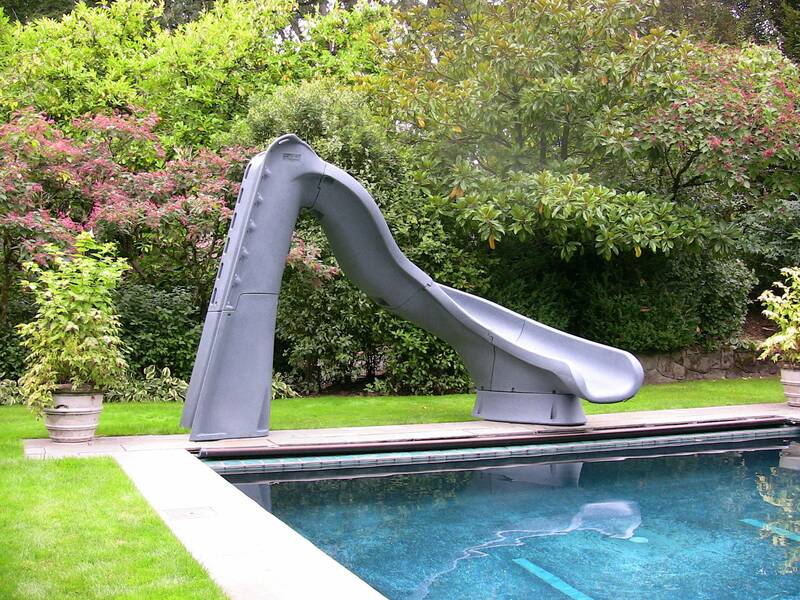 Accommodates sliders up to 124kg. 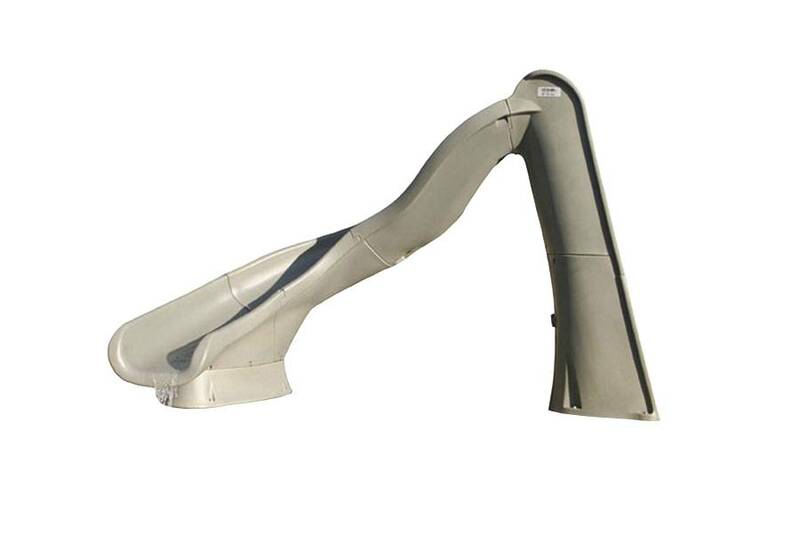 All of our slides fully comply with the U.S. Consumer Product Safety Standard for Swimming Pool Slides, (16 CFR 1207). 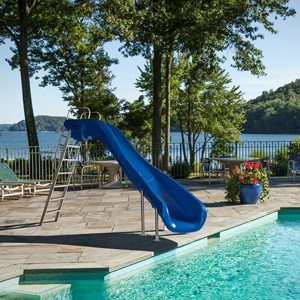 Whether it’s our enclosed ladders, easy-to-grip hand rails or our nonslip treads, safety is engineered into every one of our slides. 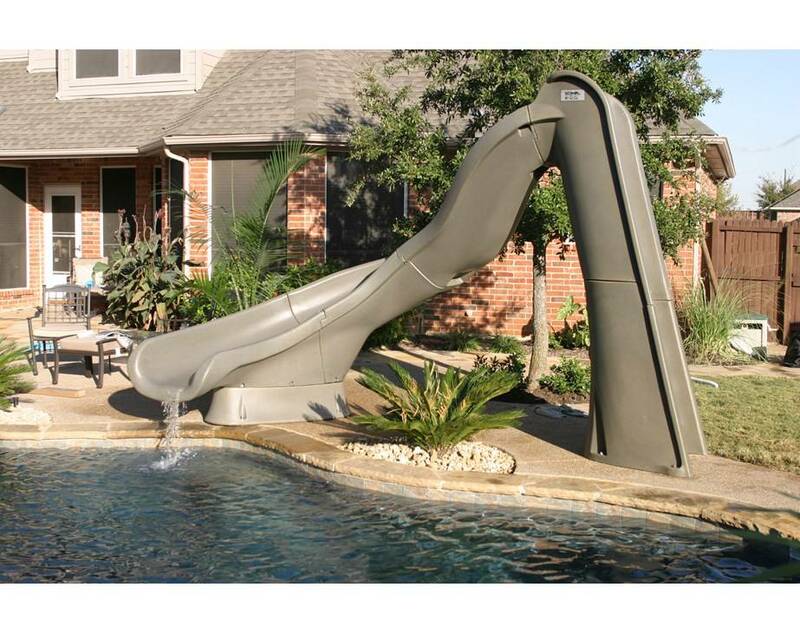 Specifications: Height: 2.6M. 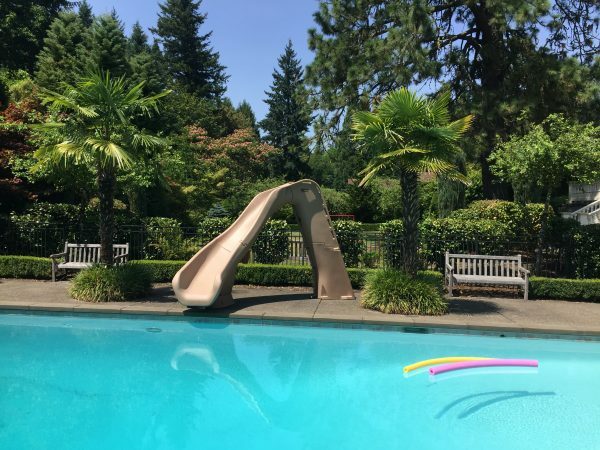 Available in right and left curves. 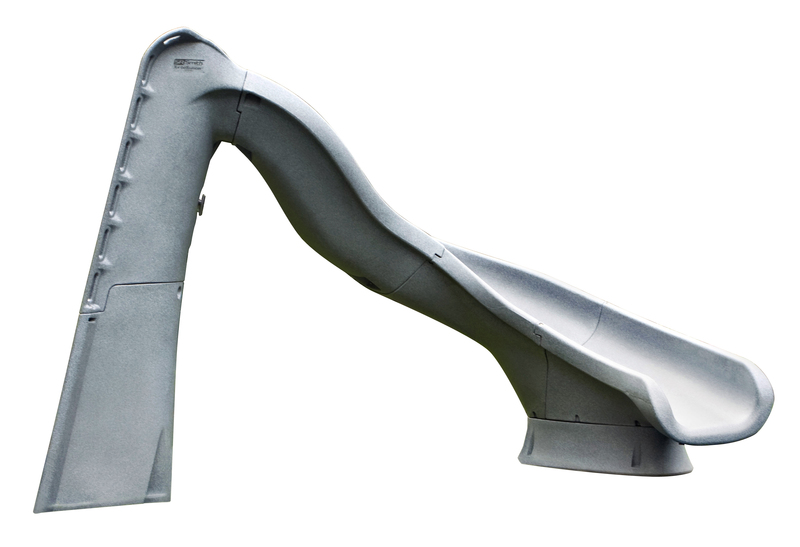 Flume is 4.3M in length. Required deck space: 4.1M x 2M. Weight limit: 124kg. 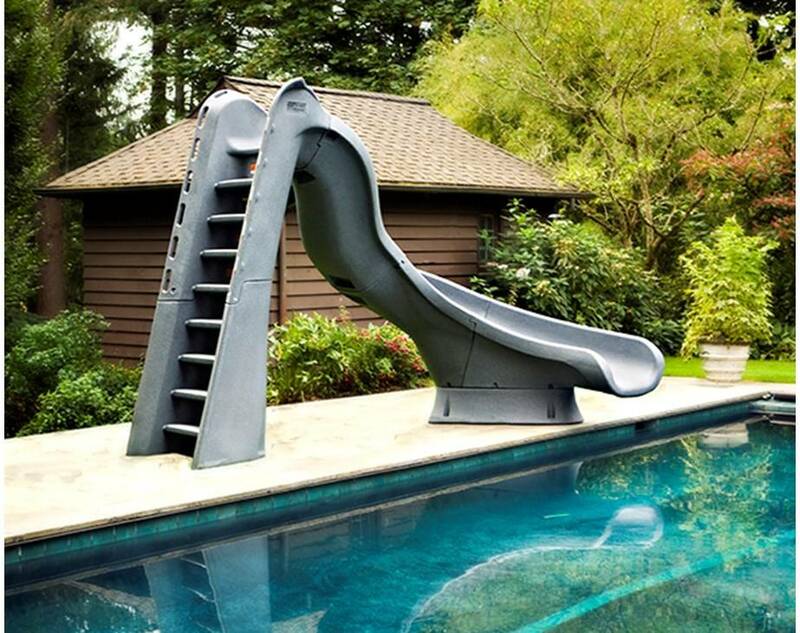 Children must be supervised at all times when using this slide. 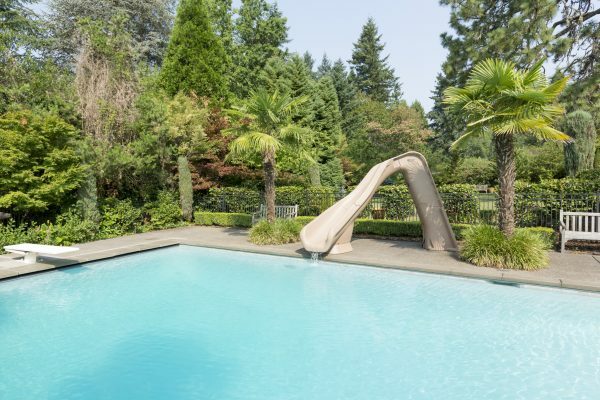 Fill in your details to receive details of upcoming special offers and promotions. We will also send you a complimentary copy of "5 Reasons Why A Water Slide Will Improve Your Relationship With Your Children"
Yes, I consent to receiving emails from The Pool Slide Guys.